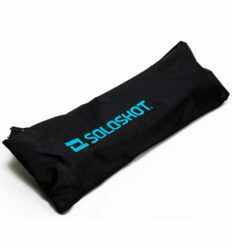 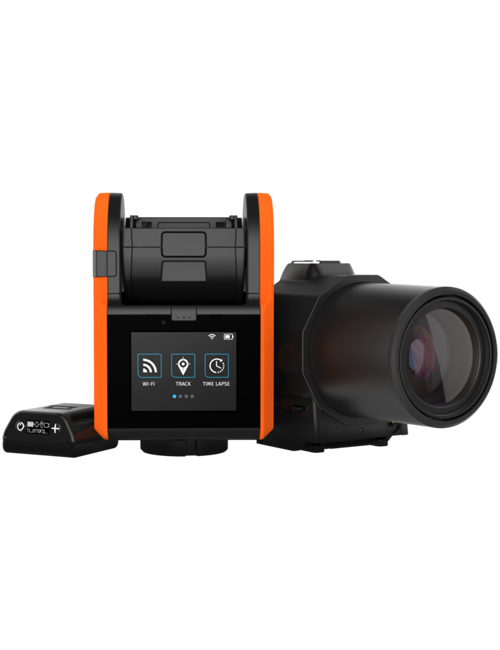 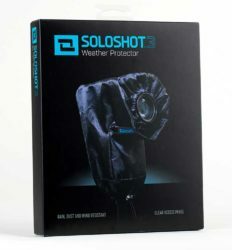 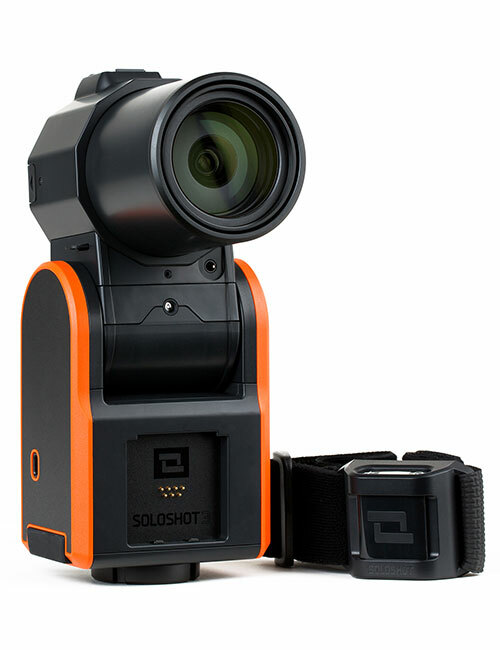 The SOLOSHOT3 with Optic65 Camera is a robotic filming system that acts as your personal cameraman. 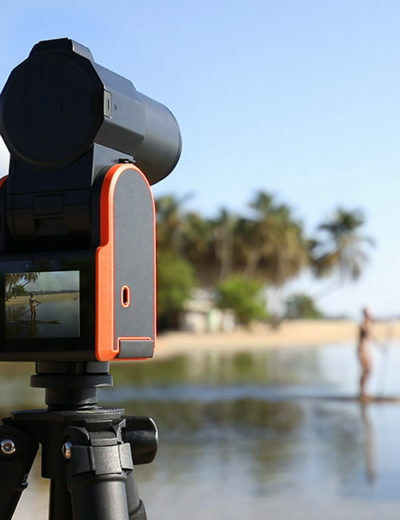 Capture the action up to 2,000-ft. away with 65X optical zoom in up to 4K30, 1080p120 video. 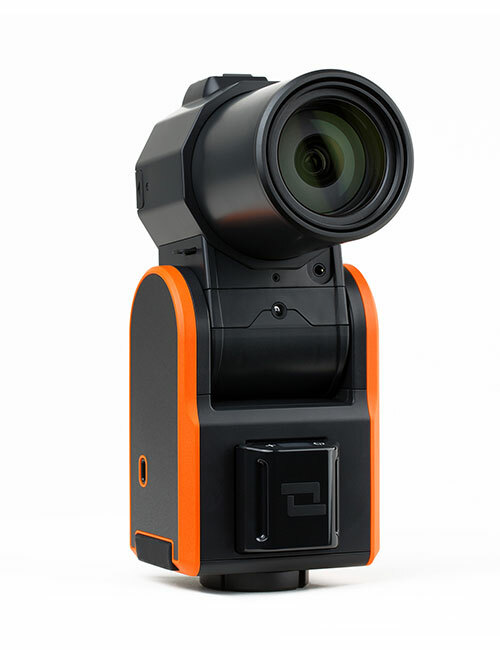 65X optical zoom: ideal for filming activities up to 2,000-ft. away. 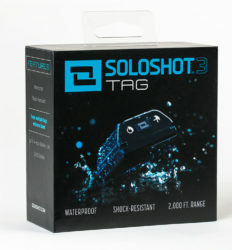 That’s over 6 soccer fields! 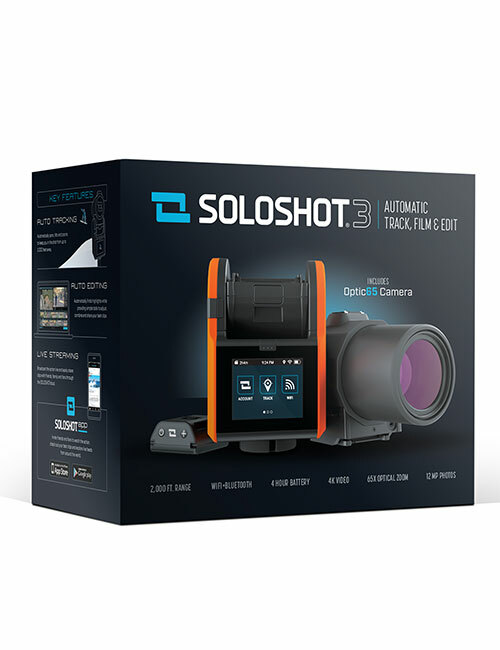 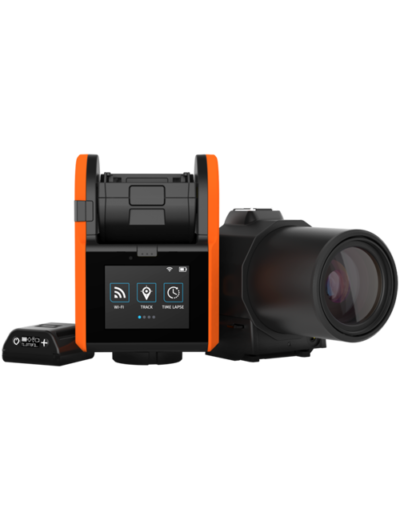 Included in the box: SOLOSHOT3 Base, Tag with armband, Optic65 Camera, mini USB charging cable, tripod tool and adapter screw, and getting started guide.